Which flavor do toi prefer? Who Would toi Want To Take On An Ice Cream Date? what do toi want your ice cream in? My haut, retour au début 12 ice cream flavors & What's your favorite? What are your favori icecream topping/s? What is your LEAST favori flavor of ice cream? We l’amour this dessert. It is perfect for a little afternoon snack ou for a special occasion. It is rich, sweet and healthy. Sure, really healthy! Ice cream is made from lait and has protein, vitamins, minerals and fiber. It gives toi an energy boost. It is the perfect pick-me-up when toi are studying and cools toi off in the summer heat. Ice cream is our favori summer food. And while it is healthy, it should be eaten in moderation. If not, like anything, it can go from being healthy to being unhealthy. Grind the ice in the blender. Don't grind it really fine just yet. Add in the Pina Colada jus, jus de and peppermints and grind again. When done, the ice should be really fine and tiny, like an actual slushie. Small enough to drink through a straw, but big enough to eat with a spoon. Brain freeze, also referred to an "ice cream headache" ou a plus scientific term, a "cold-stimulus headache". Before revealing the secrets to living a brain freeze free life, I want to tell toi a little about what they actually are and what causes them so that maybe toi can come up with a few of your own ways to avoid the dreaded. a comment was made to the poll: Which flavor do toi prefer? a poll a été ajouté: Which flavor do toi prefer? 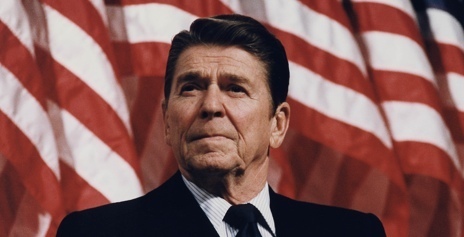 In 1984, United States President Ronald Reagan declared this mois "National Ice Cream Month".